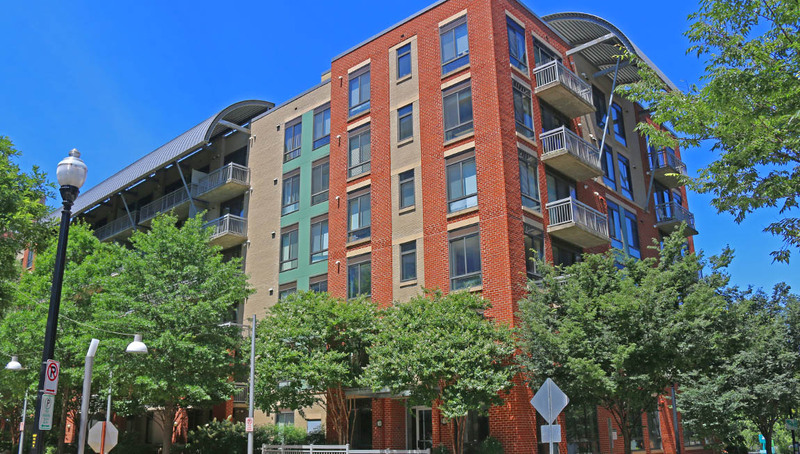 Anchored by the Metro’s Clarendon station and the mix of retail, restaurants, rooftop bars, high-rise office and condominium buildings, Clarendon is Arlington’s downtown. Clarendon hosts dozens of events annually including Clarendon Day, one of Arlington’s largest street festivals, an arts festival, bar crawls and The Armed Forces Classic, a professional bicycle race. Fun fact: The Wilson and Clarendon Boulevard corridor in Clarendon was named one of the 10 Great Streets In the U.S. in 2008. Clarendon is a triangle formed by Wilson Boulevard to the north, N. Barton Street to the east and 10th Street to the south. Clarendon’s Zip Code is 22201. Clarendon has a mix of condo and apartment buildings, a few townhouse complexes and about 120 single-family homes. The single-family homes include some original early 1920’s bungalows, farmhouses and post-war Colonials along with newer and larger Craftsman-style homes that have filled-in and replaced the original homes. 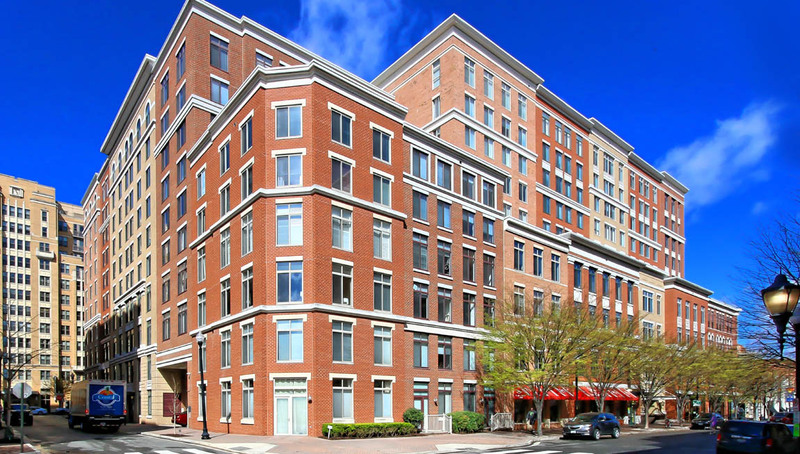 Clarendon 1021, 1021 N. Garfield St. – This is Clarendon’s most sought-after condo community. Clarendon 1021 was built in 2005 and has 419 units and features a rooftop pool with Jacuzzi and a grilling area, 24-hour front desk concierge, fitness center, media room two courtyards and more. It’s also considered a “very social” building. 1021 allows dogs that are under 40 pounds or 2 cats per unit. Clarendon 3131, 3131 N. 9th Rd. – A boutique condominium building built in 2010 just outside of Clarendon’s official boundaries in Lyon Park, Clarendon 3131 features 14 condos (either two-bedroom or two-bedroom plus den) and two townhomes (four bedrooms, two-car garage), all with a balcony or terrace. 3131 allows pets, but there are size restrictions. The Hartford Condominium, 1200 N. Hartford St. – The Hartford is a small mid-rise condo building in a surprisingly quiet area just two blocks from the Clarendon Metro station. This condo, built in 2003, has 70 one- to three-bedroom units, but few amenities. The building, across the street from James Hunter Dog Park, allows pets, and there is no weight limit. The Phoenix, 102 N. Highland St. – The Phoenix condo has 194 units (studios to 2 bedrooms, some with dens) and many amenities including a rooftop pool, fitness center, media room, staffed front desk (during business hours), an outdoor courtyard and more. This condominium was built in 2007 and allows dogs (no size restrictions) and two cats per unit. The Residences at Station Square, 1201 N. Garfield St, 1205 N. Garfield St., and 1220 N. Fillmore St. – Station Square is made up of three high-rise buildings with 309 units that range from one- to two-bedrooms with den. The buildings offer an outdoor pool, courtyard, extra storage and party room. Built in 2006, residents are allowed one pet. The Bromptons at Clarendon, Washington Boulevard between N. Johnson Street and N. Kirkwood Road – The Bromptons is a 38-unit community built between 1999 and 2002 with large Colonial-style townhomes (from 2,151 to nearly 4,000 square feet) with either three or four bedrooms and two-car garages. Townhouses in the Bromptons typically sell for more than $1 million. Clarendon Park, N. 11th Street between N. Danville Street and N. Fillmore Street – Clarendon Park is an 87-unit townhouse development behind Market Common Clarendon. The three- and four-bedroom Craftsman-style townhomes range in size from 1,855 to 3,100 square feet. Built in 2002, the homes have four finished levels, fireplaces, and attached garages (for 1 or 2 cars). 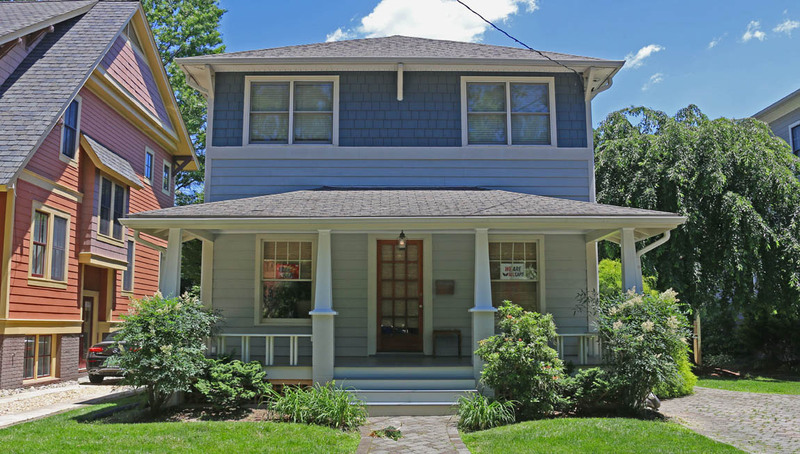 Clarendon Park homes typically sell for between $1 million to $1.5 million. 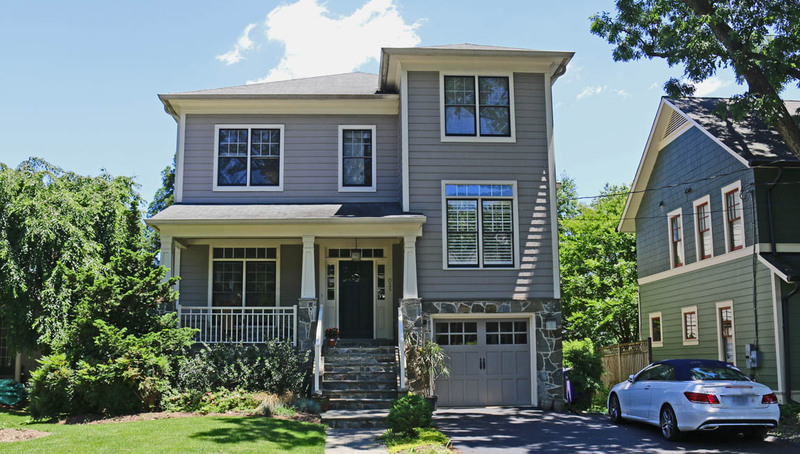 Search homes for sale in Clarendon. Public school students attend Francis Scott Key Elementary School (including Escuela Key for Spanish emersion) or Long Branch Elementary, Jefferson Middle School and Washington-Lee High School. 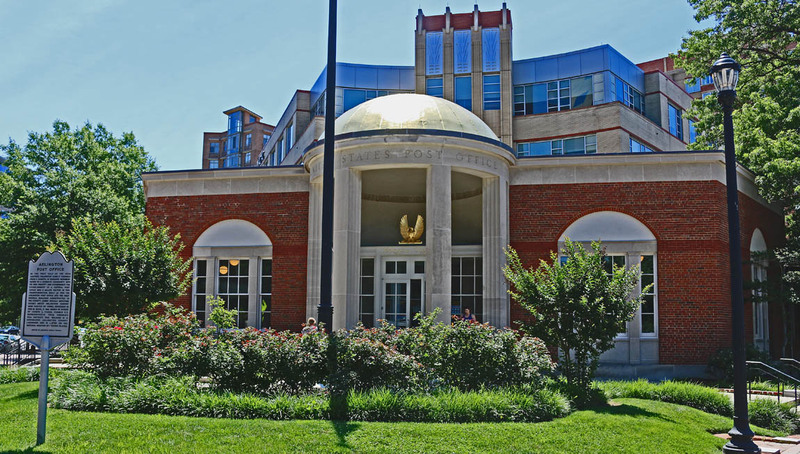 Clarendon Courthouse Civic Association is the local group that advocates for the interests of residents in the Clarendon and Courthouse neighborhoods. You can follow their Twitter feed to stay up to date. The Clarendon Alliance works to sustain the Clarendon commercial district. The Alliance hosts dozens of events each year including the annual Clarendon Day. Ambar, 2901 Wilson Blvd. – Hip restaurant that focuses on Balkan tapas with outdoor seating and a chic basement cocktail lounge, Baba, that serves creative drinks. Bar Bao, 3100 Clarendon Blvd. – An Asian fusion restaurant and bar with a focus on bao buns. Bar Bao’s large outdoor patio is usually very crowded on weekend nights. Circa at Clarendon, 30110 Clarendon Blvd. – A neighborhood bistro with a very active happy hour scene and shaded patio. Clarendon Ballroom, 3185 Wilson Blvd. 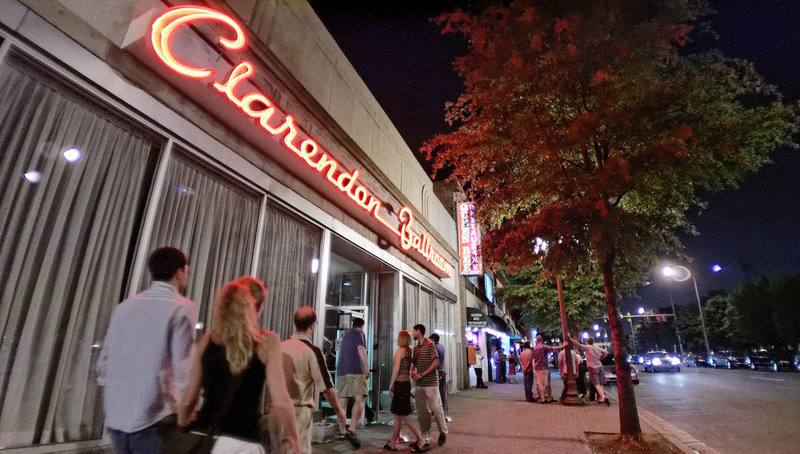 – Clarendon Ballroom is a large and popular nightclub with live music or DJ’s and dancing and a large, busy rooftop bar, in a historic art deco building. Don Tito, 3165 Wilson Blvd. – A Mexican restaurant and bar with a focus on tacos, Tequila and beer with an extremely popular rooftop bar. Galaxy Hut, 2711 Wilson Blvd. – One of the area’s first craft beer bars, opening in 1990, Galaxy Hut offers 28 rotating taps, hand held comfort food, with everything available vegan. There’s usually live music most Sunday and Monday nights. Insider tip: Come for the beer but stay for the tatter tots! Heritage Brewing Co., 2900 Wilson Blvd. (entrance on N. Fillmore Street, next to Ethan Allen) – A brewpub and coffee roastery with 18 taps (including small batch pilot beers), beer and coffee cocktails and farm-to-table dining. Liberty Tavern, 3195 Wilson Blvd. – Widely recognized as one of the region’s top restaurants, I love “Lib Tav” for weekend brunch, happy hour cocktails and dinner.Liberty Tavern has a lively first floor bar/lounge, high-ceiling upstairs dining room and pet-friendly patio. Lyon Hall, 3100 Washington Blvd. – A brasserie featuring French-German cuisine and a wonderful draft (23 on tap) and bottled beer selection. Insider tip: The Thai Curry mussel pot is delicious. Pamplona, 3100 Clarendon Blvd. – Bullfight themed Spanish tapas and sangria restaurant and bar with a large outdoor patio. Whitlow’s on Wilson, 2584 Wilson Blvd. – Longtime neighborhood bar well know for being a headquarters for Washington Capitals fans, weekend brunch buffet, live music and rooftop Tiki Bar. Wilson Hardware Kitchen & Bar, 2915 Wilson Blvd. – A large (7,000 square feet) multi-level restaurant with an outdoor patio and rooftop bar (heated in winter). Kung Fu Tea, 3018 Wilson Blvd. – The menu features a wide range of hot and cold drinks including bubble tea, sweet and creamy slushes, flavored tea punches and salty and creamy milk caps. Peet’s Coffee, 3003 Washington Blvd. – This Clarendon location features plenty of indoor seating and a few tables with umbrellas outside. Clarendon Farmers Market, 3100 Wilson Blvd. – This small farmers market is held every Wednesday from 3 to 7 p.m. from April through December right outside the Clarendon Metro station and features some 15 vendors. Market Common Clarendon, 2800 Clarendon Blvd. – This large outdoor retail development includes the Apple Store, Barnes & Noble bookstore, Crate&Barrel, The Container Store, South Moon Under, Williams Sonoma and more. Pacer’s, 3100 Clarendon Blvd. – Pacer’s is a running specialty store where store specialists will help you determine the best shoe for your foot type and running style through a gait analysis. Whole Foods Market, 2700 Wilson Blvd. – Natural market with an excellent seafood and meat counter, plus a large selection of prepared foods. There’s also an upstairs pub. Trader Joe’s, 1109 N. Highland St. – A small natural foods grocery with a good selection of “value” store brand products. This store gets very crowded during after work and weekend “rush hours.” Insider tip: Free parking in the garage but the entrance is on N. Garfield Street behind the store. United States Post Office, 3118 Washington Blvd. – The Arlington Post Office is a historic building built in 1936. The Georgian Revival building was listed on the National Register of Historic Places in 1986. While you wait in line, you can gaze at the murals picturing Captain John Smith and Native Americans, Robert E. Lee receiving his Confederate commission in Richmond and more. Read a Q&A with the artist who created the murals. Clarendon is very walkable, with pedestrian signals at every intersection, on-street bike lanes, many Capital Bike Share stations and Bird dockless electric scooters in the area as well. You’ll even find free rides in electric vehicles that look like golf cart limousines from Sprynt. Just download their app to get started. 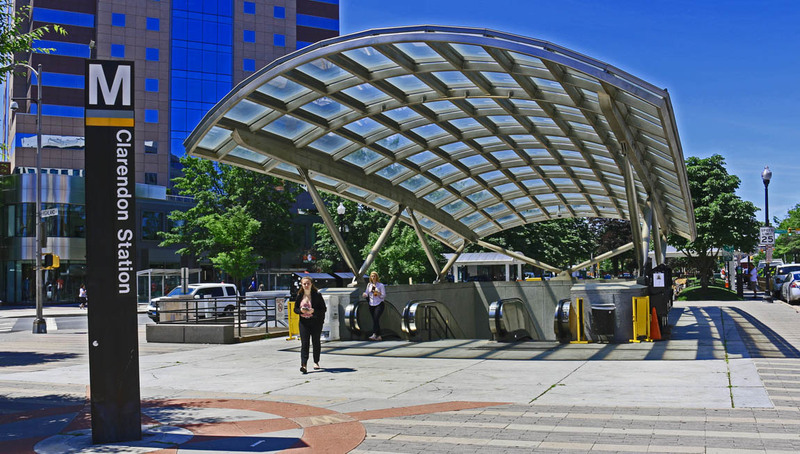 The Clarendon Metrorail station (Orange and Silver lines) and a number of bus lines make getting around easy for Clarendon residents. Arlington Regional Transit (ART) buses including ART route 62 and ART 77 via Wilson or Clarendon Boulevards, provide a convenient way to reach Ballston, Courthouse and Rossyln and ART 42 goes to the Pentagon during morning and evening rush hours. Metrobus 38B (via Clarendon and Wilson Boulevards) runs directly to downtown Washington, D.C., with stops at the Rossyln Metro. Clarendon-Barton Pop Up Park, 2409 Clarendon Blvd. – This interim park, which is more in the Courthouse neighborhood than Clarendon, provides shaded tables, green space and a bocce court. 11th Street Park, N. 11th Street between N. Danville Street & N. Edgewood Street – A block-and-one-half long park that mostly used by dog owners behind the Clarendon Park townhome development and Market Common. Clarendon Central Park, 3140 Wilson Blvd. – A one-acre park that is “Clarendon’s “central square.” This park stretches from the Clarendon Metro to the intersection of Washington, Wilson and Clarendon Boulevards and features covered bike parking, bike repair station, café tables and benches, a fountain and a War Memorial. Insider tip: Take a look at the World War I plaque on west side of he memorial. James Hunter Park, 1230 N. Hartford St. – A roughly half-acre fenced dog park that features a deep fine gravel play area with a waterfall, small splash pond and drinking water spigots for our four-legged friends and separate shaded sitting areas and gardens for all. 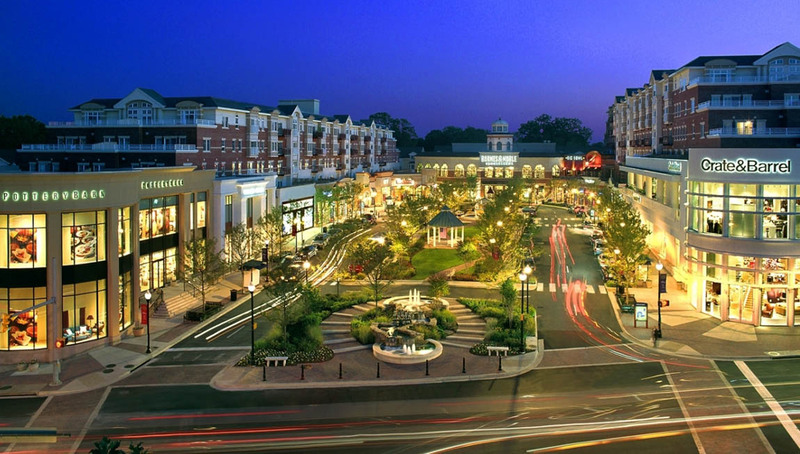 Interested in learning more about real estate and homes, townhomes and condos for sale in Clarendon? 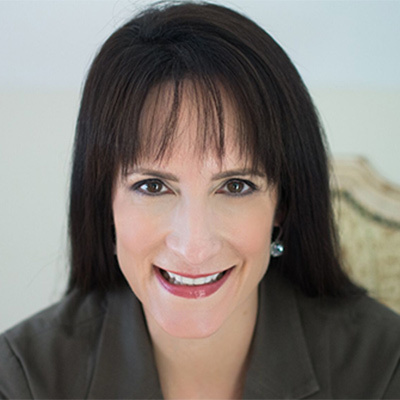 Feel free to contact me at Meg@MegRoss.com.